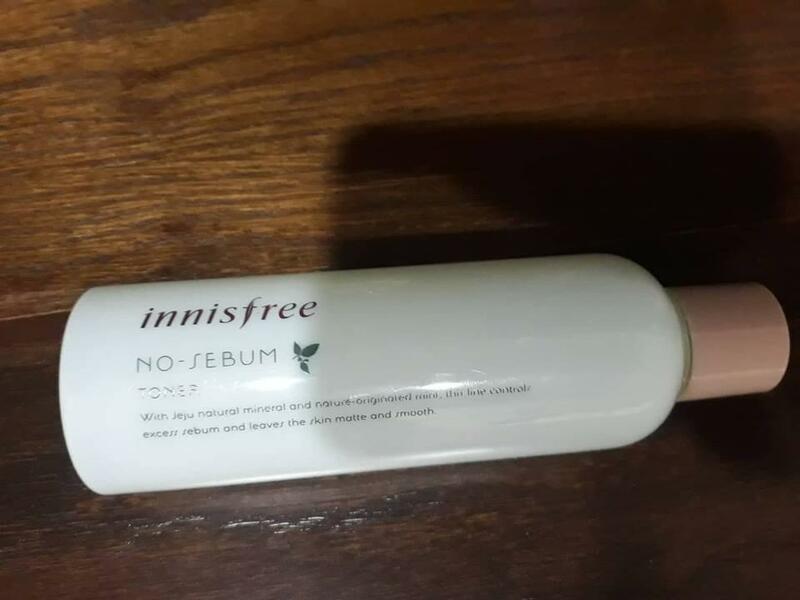 Radiant your Skin Care with the [Innisfree] No Sebum Toner! we aim to provide you best korean products to take good care of your skin, including Cosmetics, Skincare, Toner. Hydra Toner online. 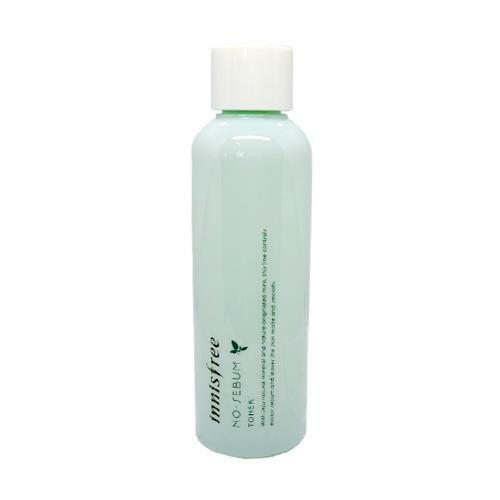 A toner that makes fuzzy skin texture from the first step of basic skin care. 1. controls sebum thank to its nature derived mineral and mint ingredients. 2. keeps the pH balance due to the subacid recipe. 3. makes clear skin texture as it contains natural salicylic acid. After washing, pour an appropriate amount of the toner onto a cotton and swipe the entire face except around the eyes and the lips. natural mint ingredients, Natural mineral, etc. sai…@live.com Dont love it nor hate it. Does have a pleasant nice smell, doesnt sting either. Havent noticed any difference from other toners I've used before. 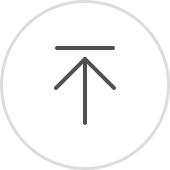 ode…@gmail.com Works really well and comfortable to use ! ais…@gmail.com Not bad toner it feels good on skin. bun…@gmail.com I like the smell and tend to use this toner at night rather than the morning. It can be pretty intense on the skin and not super ideal for my morning routines but it works well!